I had many responsibilities in our community in Assisi, Italy. When Swamiji invited me to accompany him on the tour of the American choir through northern Italy, I said yes, but I was concerned about my work. I decided I would accompany him only for two cities, then go back to the community and take care of my duties. When Swamiji heard about my plan, twice he asked me not to leave. Twice I insisted I had to go. “I have so much work to do,” I explained. Then a friend took me aside and told me about something similar that had happened to him. In his case, it was a lecture tour. 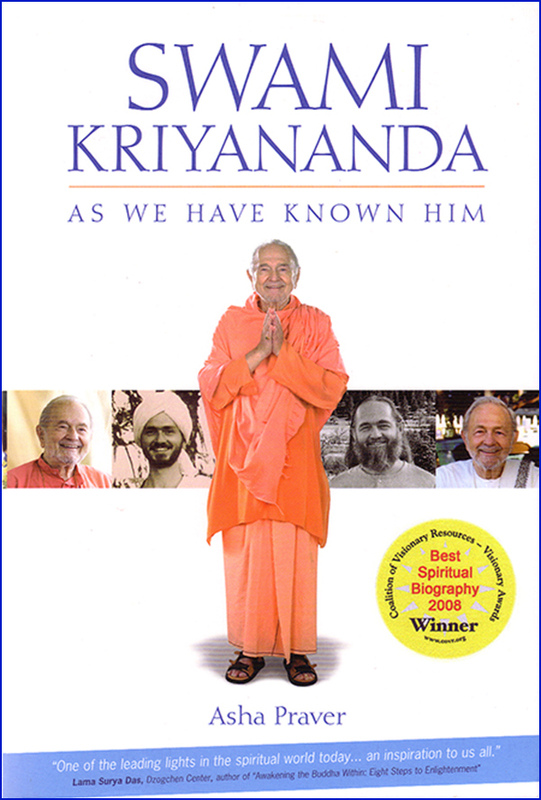 He was traveling with Swamiji, but instead of going to hear Swamiji speak, he stayed in his hotel room and worked. “In my room, working,” the man answered. This made a deep impression on me and I decided to stay with the tour. I was still new on the path. 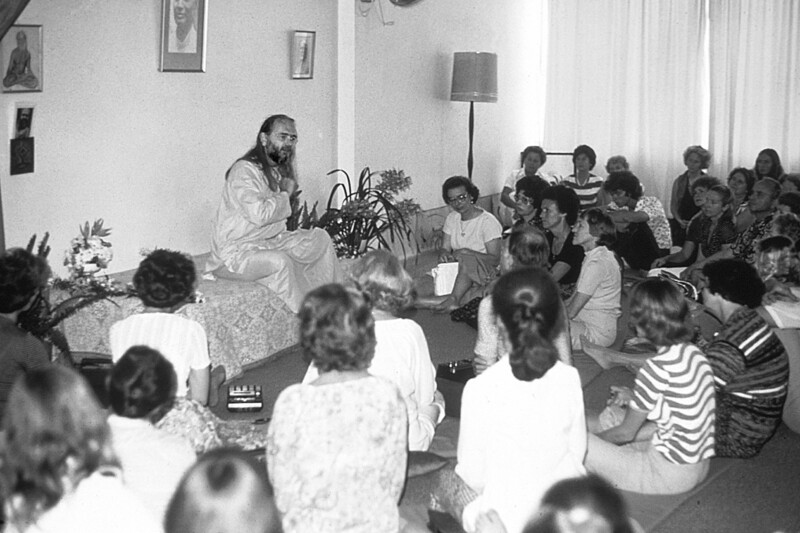 Swamiji was living right in Assisi with us and I thought it would always be that way. I think Swamiji intuitively knew how little time we had. Now he lives in India and I rarely see him. Swamiji is my spiritual father. The time I have spent with him is the cornerstone of my spiritual life. That choir tour happened years ago, but the experiences I had with Swamiji are as clear in my mind as if they had happened yesterday. And I can’t remember any of the “important work” that almost took me away from him. “I also miss all of you,” he said. I knew he was speaking not only to me and those of us sitting in front of him, but to devotees around the world who carry Swamiji in their heart as I do.